LINE messaging app made JPY 9.77 billion ($101.3 million) representing 76% of LINE Corporation’s total revenue, up by 66.9% over the previous quarter. Asian mobile messaging apps are showing a steady growth in numbers as well as in revenues too. LINE Corporation, the owners and operators of the free mobile messaging app LINE, which recently passed 200 million downloads has revealed its Q2 2013 earnings. The article initially published at TNW reveals that the app backed by Line Corp, a unit of South Korea’s biggest Internet search provider NHN Corp, has made JPY12.8 billion ($132.3 million) of revenue in Q2 2013. A staggering 348.9 percent growth year-on-year and a 45.3 percent increase from the previous quarter. Divulging further the revenues from the company’s core business – LINE messaging app made JPY 9.77 billion ($101.3 million) representing 76% of LINE Corporation’s total revenue, resulting an upward growth of 66.9% over the previous quarter. 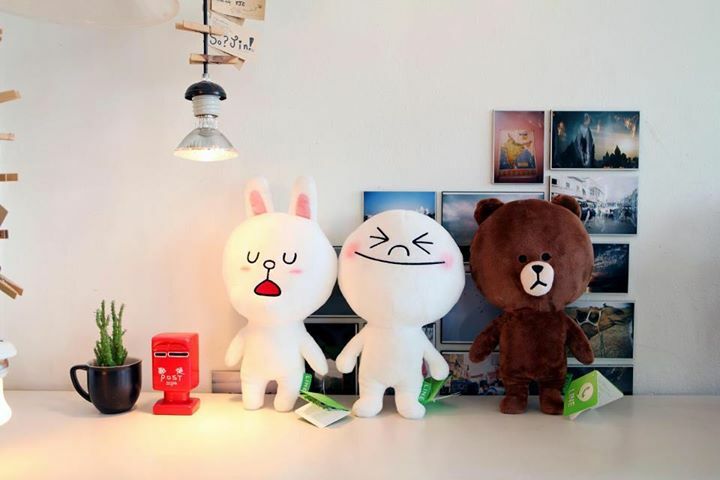 The revenues of LINE messaging app include 53 percent of in-game purchase ($53.3), stickers or rich emoticons made 27 percent ($27.3M) and the remaining 20 percent was divided between official accounts, and sponsored stickers. For Q1 2013, the messaging app had revealed that it has made 5.82 billion yen i.e. $58 million from the first quarter of 2013. Breaking the revenue down, Line specified that around half of its revenue has come from in-app payments and from the elaborate range of social games people play together on Line. Another 30% of its revenue that is approximately $17M is from paid stickers – a form of rich emoticons. The Q2 2013 has shown a whopping growth. Not only there has been a comprehensive growth compared to last quarter and the app which made $17M from stickers in Q1, now makes about $27M from it. LINE Corp attributes the healthy growth to its growing numbers on the messaging app and advertising businesses. LINE, which was one of the pioneers in showing how to make money out of stickers, has been focussing on its social gaming platform. The platform had recently seen 150 cumulative download of games. 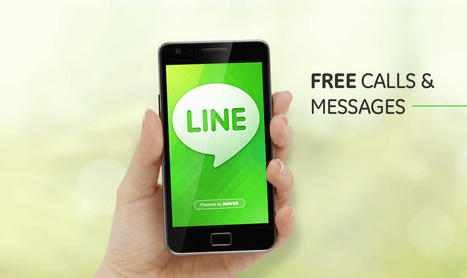 Launched in July, 2012, Line Games are present on iOS and Android platform. Currently there are 33 games available on the platform. At the same time the app is planning to make money with the introduction of an app promotion initiative. With “Line Free Coins”, the app is targeting a new source of revenue. This has led to an increase in its user base not only in Japan where it holds 71% of the market but also in countries like Thailand, Taiwan, Spain and Indonesia. Recently it opened up in India too and claimed to have registered 5M users in a matter of three weeks. Though these numbers have come at the cost of heavy spending in marketing initiatives. Apart from Asia, Line has been focusing in the Spanish market and very recently is looking to expand its base in the US. Speaking to Forbes, Jeanie Han, who heads LINE’s business in Asia, Europe and Asia, shared that the app shot in popularity in Spain after they got Spanish movie stars Hugo Silva and Michelle Jenner to set up so-called Official Accounts on LINE and star in TV commercials for the app. Today Spain has more than 15 million users and has seen a 300-fold increase over just six months. LINE, which hit 200 million in a matter of six months plans for 300 million users within 2013, as shared by Akira Morikawa, CEO of LINE Corporation.